Saint Leo University and the Tampa Bay Sports Commission are pleased to welcome you to the 2016 NCAA Division II Cross Country South Region Championships. 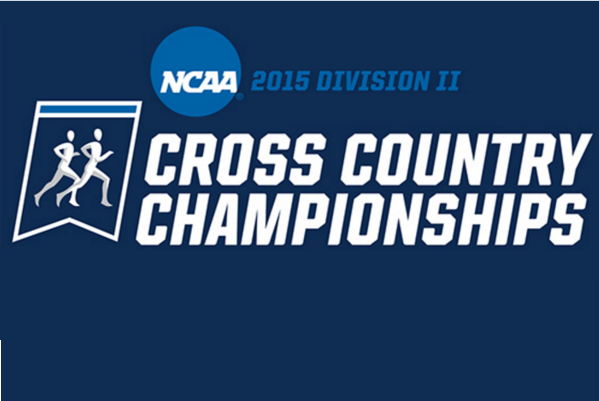 The Abbey Course at Saint Leo will also be the site of the 2016 NCAA Division II Cross Country National Championships. Team Parking – All teams must park on campus in Parking Lot #10, Parking Lot #1 or the Parking Garage, Lot #7. Teams will then use the crosswalk to cross State Road 52 to get to the Abbey Course. No team parking or drop off will be permitted at the Abbey Course for practice or competition. Spectator Parking – All spectators should park in either Lot #1 or Lot #7 the parking garage (750 spots). There will no parking at the Abbey Course for this event. Spectators should proceed to crossing area (signage will be provided) to cross State Road 52 to the Abbey Course. Handicapped Parking – There will be very limited Handicapped access at the Abbey Course. Drop off will be allowed for those with certified Handicapped tags or license plates. Drivers should proceed to lot #1 and #7 after dropping off, and cross at the marked crosswalk to access the Abbey Course from campus.